Draft: 2004, Kansas City Royals, 1st rd. November 3, 2016 DH Billy Butler elected free agency. 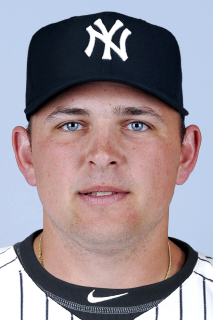 September 15, 2016 New York Yankees signed free agent DH Billy Butler. September 11, 2016 Oakland Athletics released DH Billy Butler. August 22, 2016 Oakland Athletics activated DH Billy Butler. November 19, 2014 Oakland Athletics signed free agent DH Billy Butler. November 1, 2014 DH Billy Butler elected free agency.